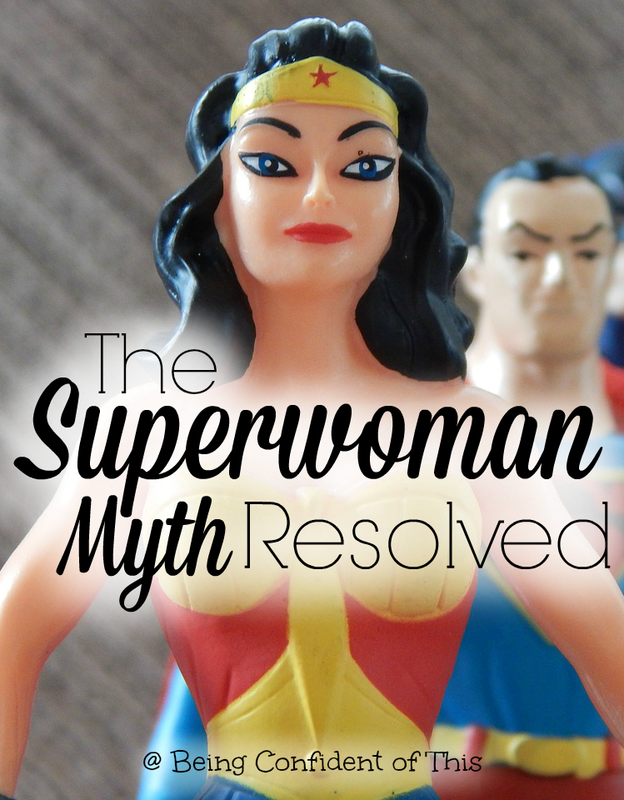 In the first half of The Superwoman Myth, we discussed how the players of self and others contribute to this myth of womanly perfection. Today, we finish with the final player. 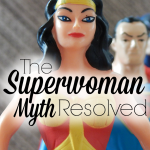 The final contributor in the saga of the Superwoman Myth is Satan. He is the great deceiver and he loves that we fall prey to the myth! What better way to convince us we are failures than to give us an unattainable goal? 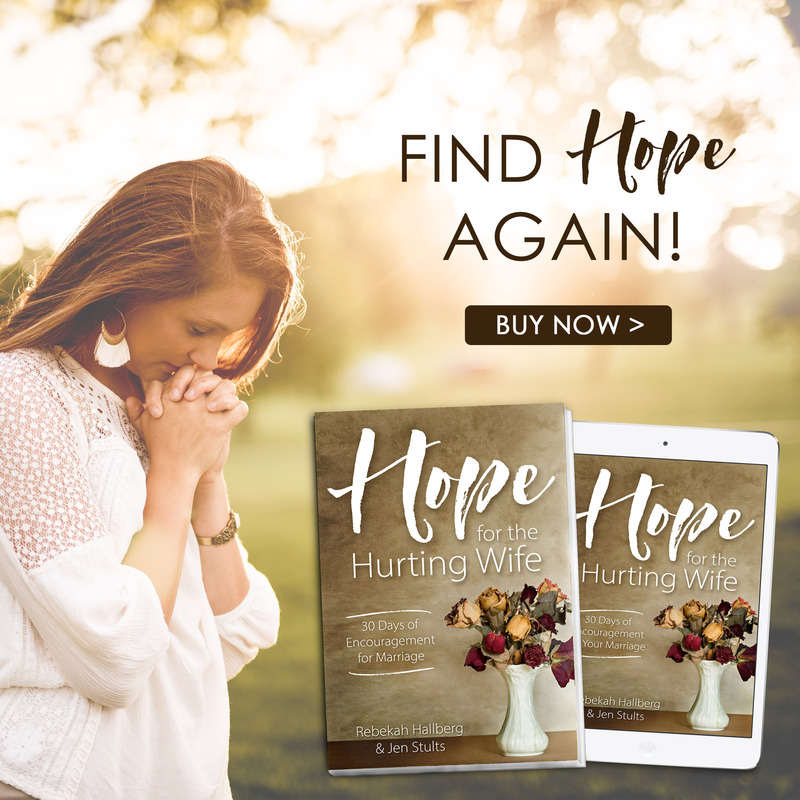 He waits on the sidelines while we struggle and agonize over our own weaknesses, while we look around at all of the women who seem to be living out their faith so much better than we are. It is then that he strikes – in the middle of that doubt and fear that we’re not good enough, maybe even that we’ll never be good enough. He knows that if he can get us to focus on our failures, we’ll take our eyes off of Christ. But Satan is a liar. Amen?! God knows that we are human and that because of sin we are flawed, but the Good News? He chose to love us anyway! 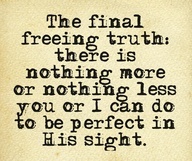 When God looks at you, He already sees perfection because of the sacrifice of His Son. That work is already complete! 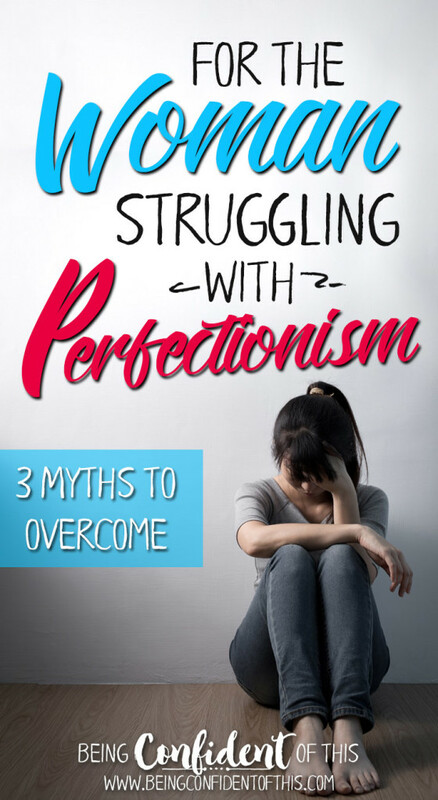 So, how do we become the best version of ourselves (the one we were created to be), without crossing over into the abyss of worry and guilt that Satan wants us trapped in? 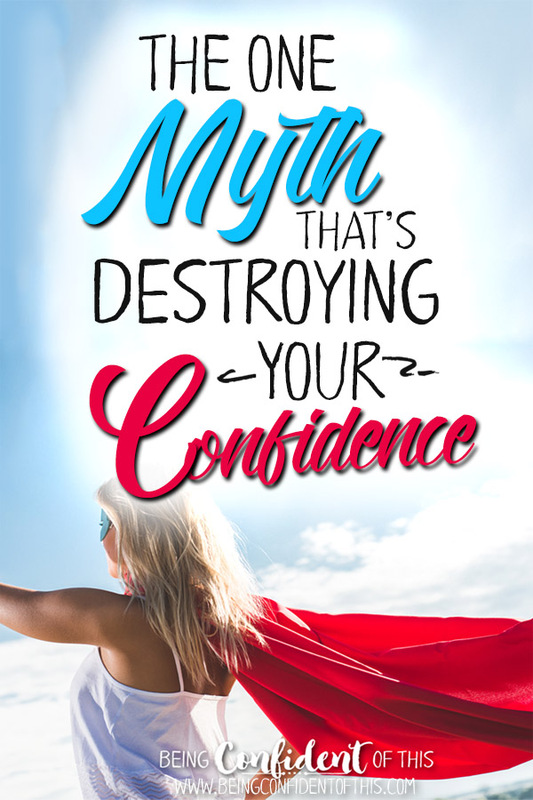 How do we show ourselves grace and avoid falling prey to the Superwoman Myth? The answer lies in Christ. We can become the best version of ourselves by abiding in Him, by spending time in His word and in His presence. It’s not in the details of our living, but in the attitude and mindset behind the way we live that matters to the Lord. 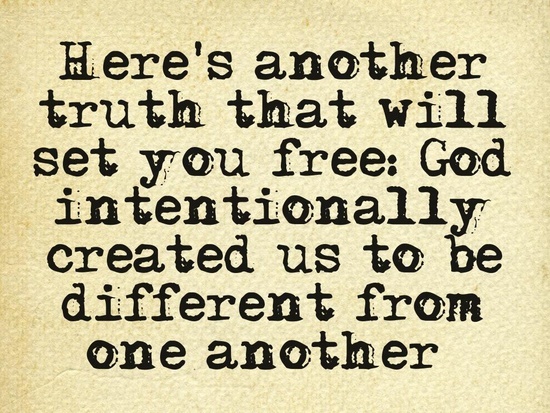 When we realize that He purposefully created us with a unique role to fill, we can stop looking down on His creation (self), stop looking around at everyone else, and instead focus on Him and His love for us. When we relax in His gracious love, we allow Him to do the work necessary to develop Christ-likeness in us. We can be at peace with ourselves knowing that He will continue the work in us and that our Father God already loves us anyway, no matter what! 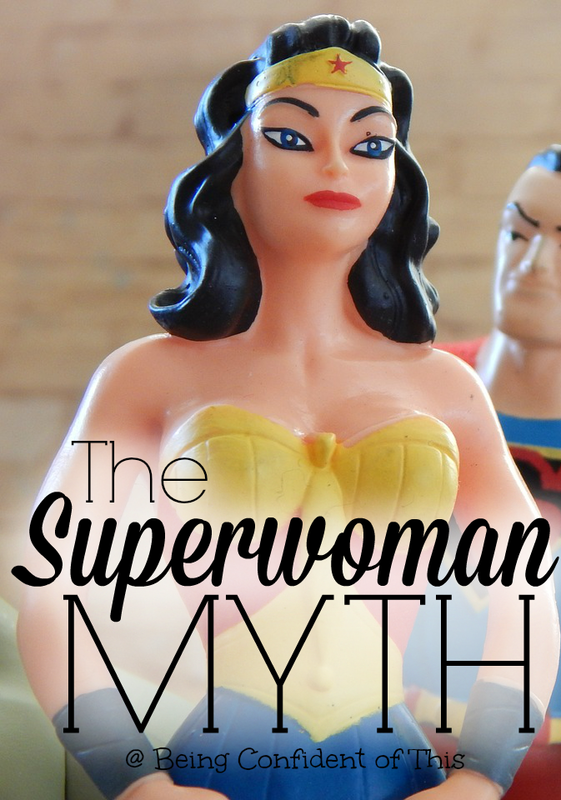 Now, let’s take a peek back at that one personality flaw we chose during part 1 of the Superwoman Myth. Let me ask you some questions in relation to your flaw. In His wisdom, did God create your personality this way? Therefore, we can safely assume that the things we dislike most about ourselves are characteristics God intentionally gave to us or allowed us to have. In their purest, God-given form, those personality “flaws” are not bad. Yes, personality “flaws” can certainly lead us to sin, but in and of themselves, they are pure, God-given traits meant for our benefit. He give us these traits, perhaps to teach us, maybe even to teach others, and in the process, to bring Him glory. Is it possible that with Christ’s help your flaw can become the thing of beauty He intends it to be? That’s why my life verse is Philippians 1:6. Don’t believe the lies from self, others, or Satan. Instead, listen to the voice of your Creator God, the Father who lavishes His love on you! 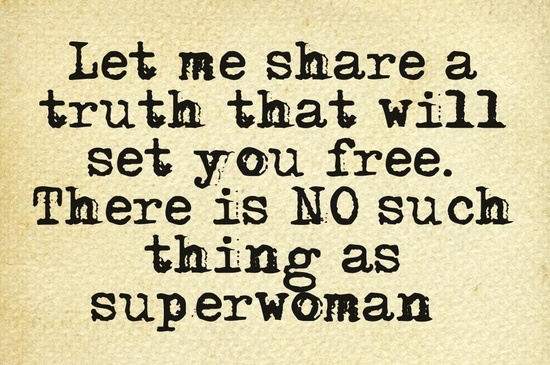 He doesn’t ask us to be superwomen. Instead He just wants us to be the women He created us to be. 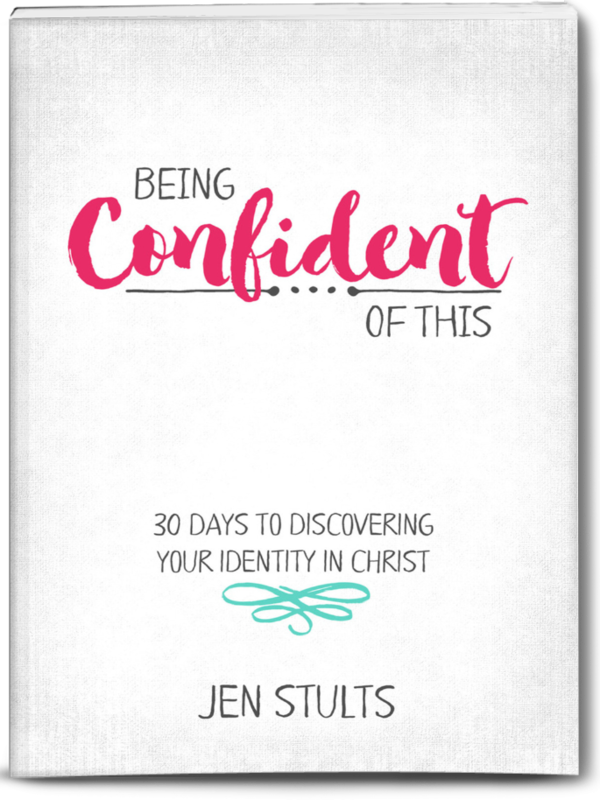 This is an excerpt from the newly released devotional, Being Confident of This: 30 Days to Discovering Your Identity in Christ.